If you are looking for safety shoes produced by a company that is making the history of high-tech footwear for the heroes of the world of work, then I suggest you keep reading this article about Haix safety shoes. In this article, I will show you some models of Haix safety shoes, divided by their outstanding features. 2 What sets Haix apart from the other brands of safety footwear? Emergency services need reliable footwear when they take action, regardless of the type of catastrophe. Workers may be forced to work on their knees, climb, open a way in cutting debris or advance in mud up to their ankles. The “Rescue” range from Haix is ideal for all those applications and offers protection, comfort and robustness in any situation. An integrated CROSSTECH membrane guarantees that water, chemicals and bacteria can’t penetrate while remaining highly breathable. Emergency services in all continents rely on HAIX specialist footwear. What sets Haix apart from the other brands of safety footwear? HAIX high-quality professional shoes are perfect for fire-fighters, ambulances, police and soldiers, as well as forestry, craft, industry and special applications. Safety ankle boots and ladies’ and men’s shoes are an important part of work clothes. 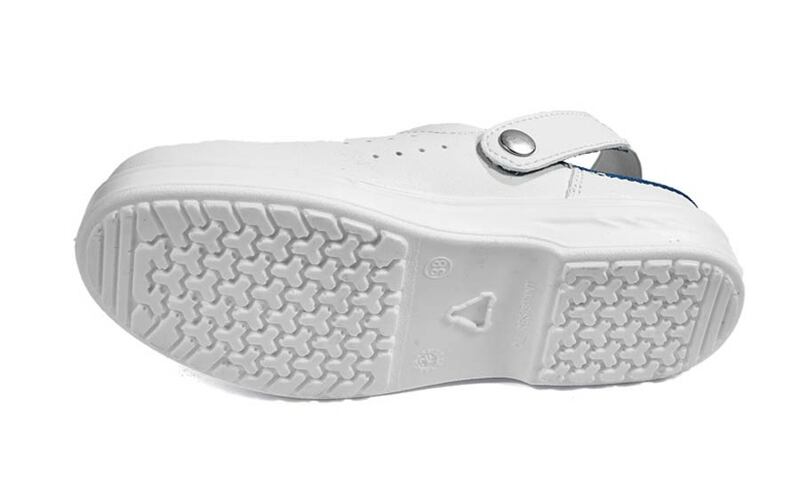 That is why they comply with the highest safety standards: they offer optimal protection against accidents and are extremely comfortable so that they can be worn for many hours. 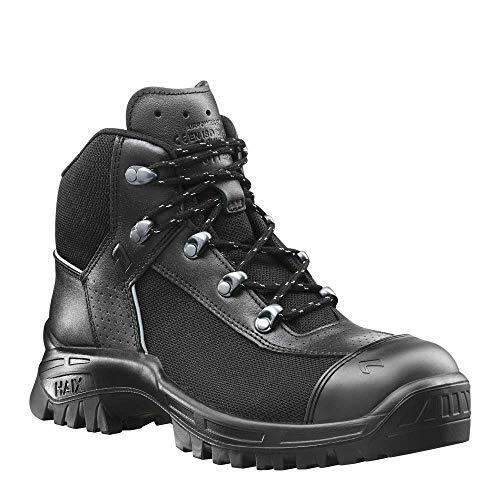 Haix Black Eagle Safety Low Black/Silver Light S1P-Safety Shoe with Good Protection Function. 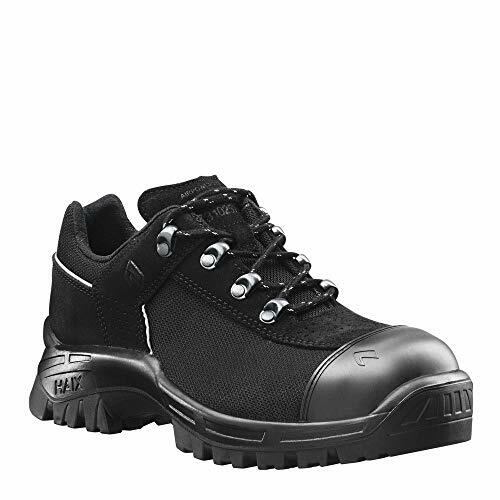 Haix Black Eagle Safety Low Black/Blue Light S3-Safety Shoe with Good Protection Function. 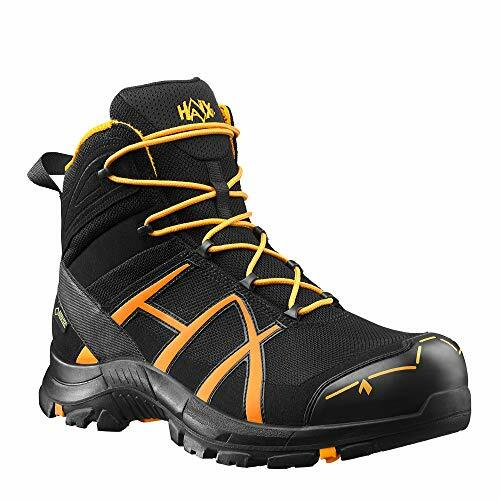 Haix Black Eagle Safety Mid Black/Orange Light S3-Safety Shoe with Good Protection Function. 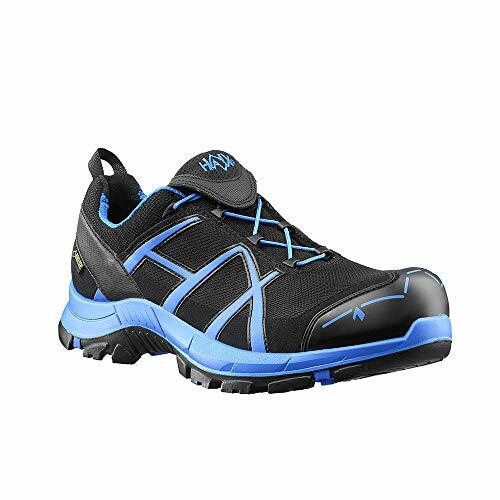 Haix Airpower X7 Low Ultra-Breathable, Light and Comfortable – S2-Shoe. 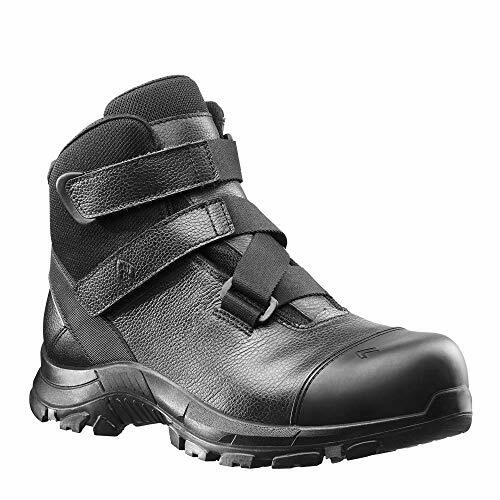 Haix Airpower X7 Mid Especially Breathable, Light and Comfortable – S2-Boot. 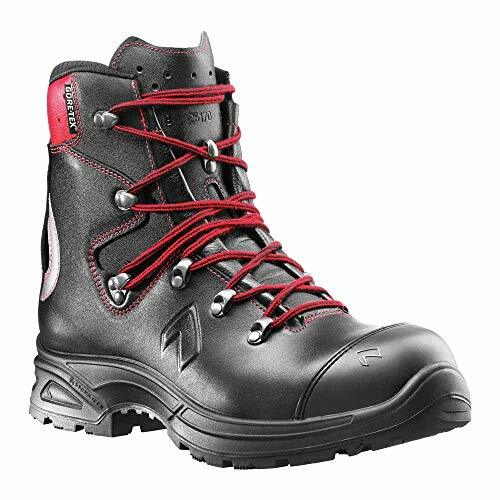 Haix Nevada Pro Mid S3 Safety Boots for challenging Work environments. 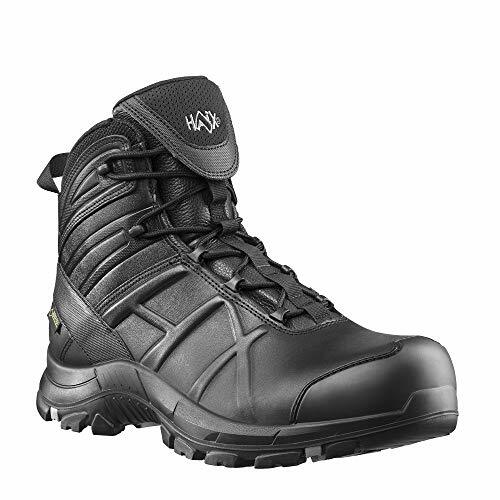 Haix Trekker Pro S3 Robust and warp-Resistant S3-Boot. Haix Airpower X21 High S3-Boot, Extra high for Secure Hold. 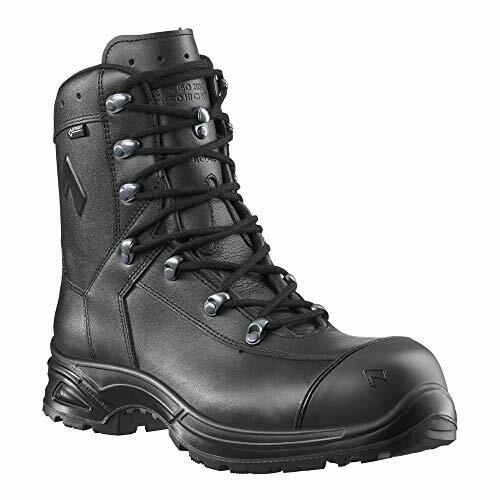 Haix Airpower XR22 S3-Boot, Extra high for Secure Hold. 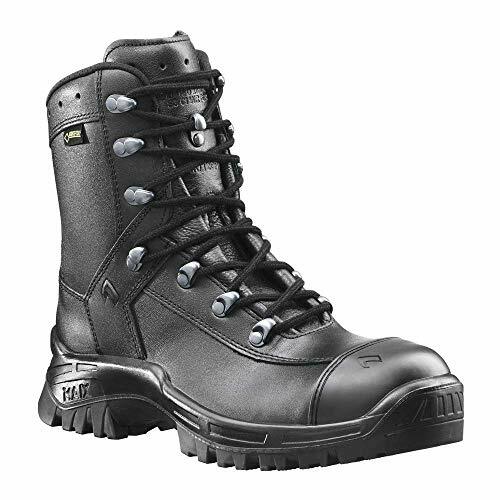 Haix Black Eagle Safety Mid Light S3-Safety Shoe with Good Protection Function. 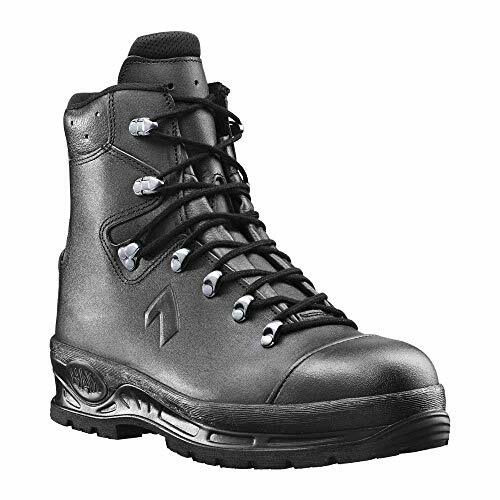 Haix Airpower XR3 S3 – Boot with no compromises: Maximum in Comfort and Protection. 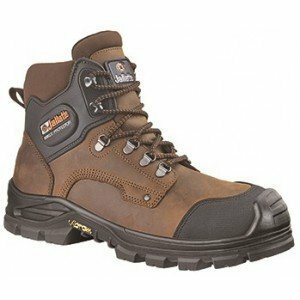 These are my recommendations if you are trying to figure out what is the best model of Haix safety shoes for your needs. As soon as you choose your pair of Haix safety shoes, you will be better protected at work and working will become a better experience for you. 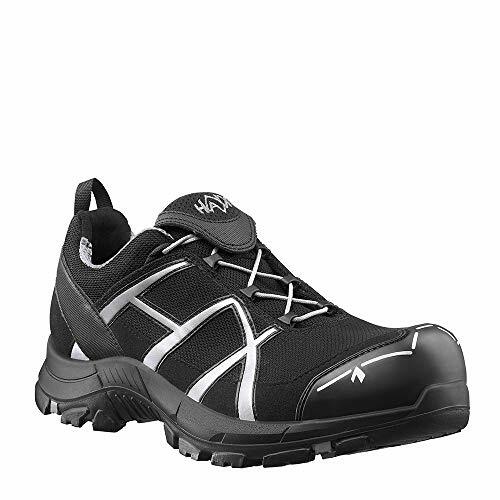 What do you think about Haix safety shoes?